Can Be Used For Playing,Sports,Gym,Walking And Regular Casual Wear . DRY IN SHADE . USE MILD DETERGENT. 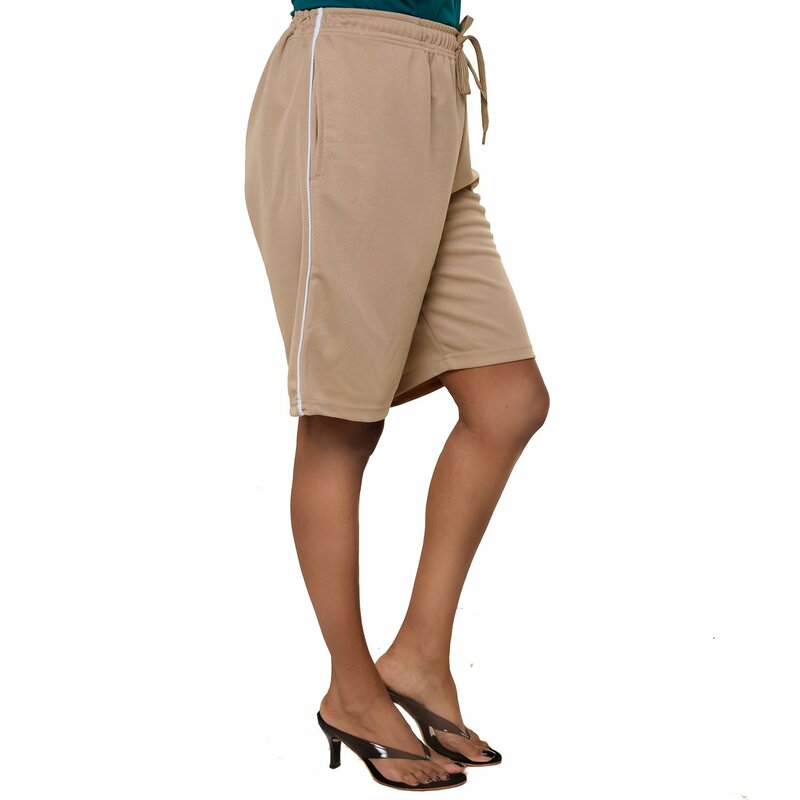 Easy 2 Wear Ladies Multi-Use Jersy Shorts. 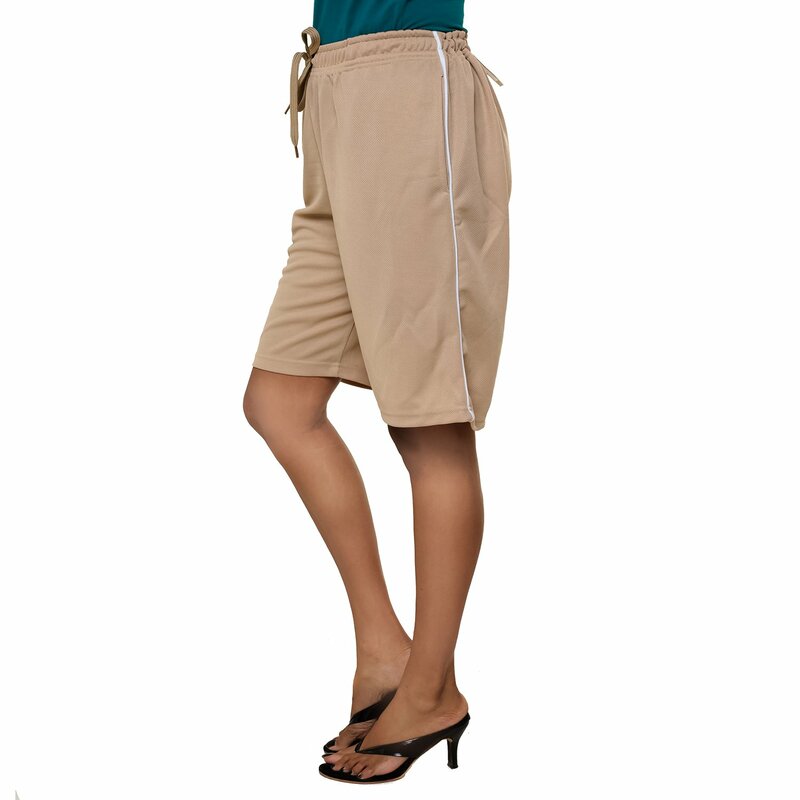 Can Be Used For Playing,Sports,Gym,Walking And Regular Casual Wear. 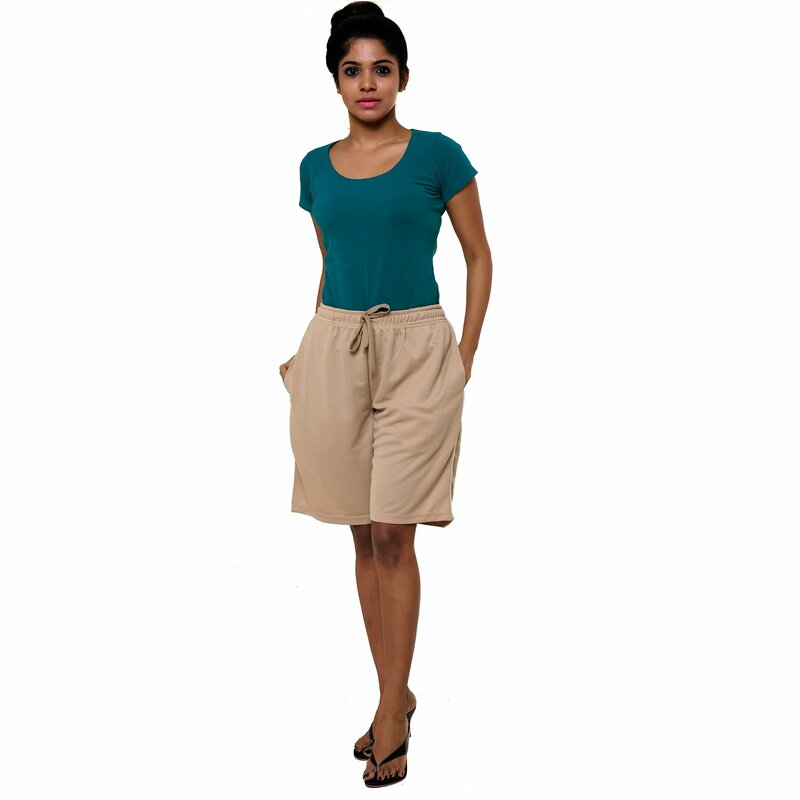 Buy EASY 2 WEAR Womens Jersey Shorts (Size S to 4XL) Loose and Long Fit.